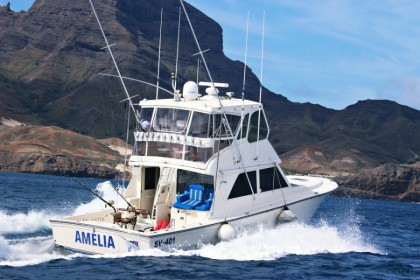 The fishing season in Cape Verde spans across 365 days of the year. 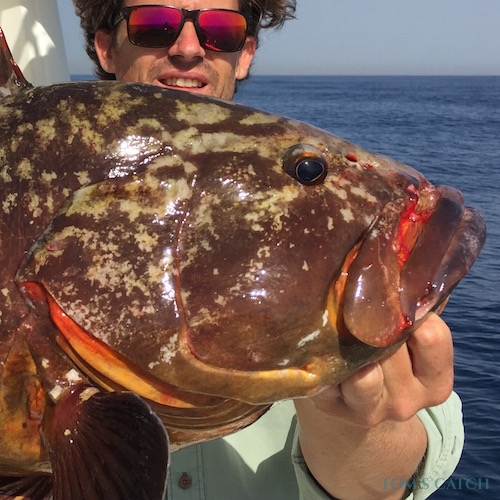 It’s true that in January and February the winds can be strong which can make it difficult for fishing in Cape Verde, but the rest of the year this archipelago offers excellent conditions. 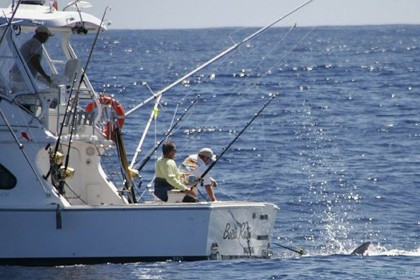 Also known as world's capital for blue marlin fishing, March, April and May are THE best months for atlantic blue marlin fishing in Cape Verde. The rest of the year, you can target wahoo, yellow fin tuna, dorado and sailfish. Cape Verde is also a great place for jigging, especially november and December produce huge amberjack, black jack, grouper, tuna and many other species. 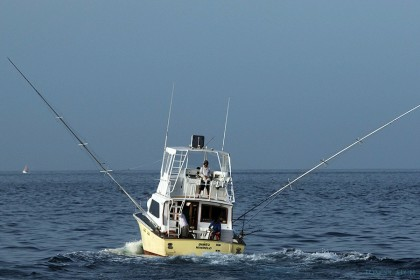 Cape Verde is well known for being the best fishing site in the world for the Atlantic blue marlin. This predator lives here all year round, but the best time to fish for them is from mid-March to late June. In summer these pelagic fish migrate north towards the Canary Islands, Madeira and the Azores for example. There are fewer of them around in September and October but they tend to be larger. From September to December, the waters of Cape Verde are very interesting for fishing, offering yellowfin tuna up to 150kg. With the trolling method, you can catch fish such as wahoo, dolphinfish and barracuda. 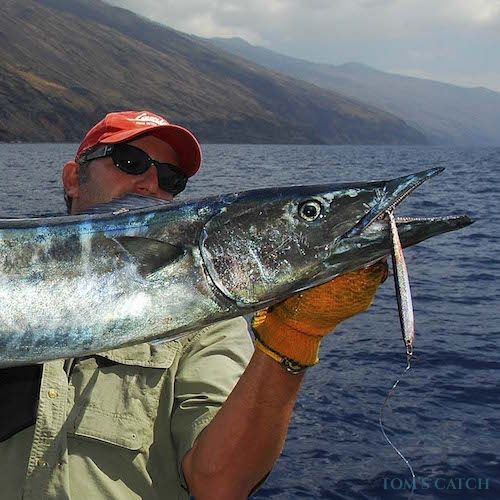 The northeast coast of Santo Antão is especially effective for this technique because this is where the greatest concentration of wahoo can be found. The rocky and volcanic seabed is an ideal habitat for amberjacks, and here they can reach a weight of 60kg. 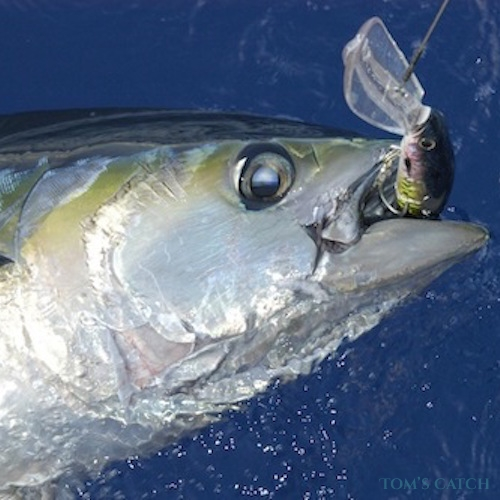 The jigging technique is also very popular and this technique can help to catch blackjack, barracuda, grouper and oilfish. Around Cape Verde, fisherman practice a lot of deep sea fishing in depths of 100m and this can bring excellent results from areas that are practically untouched. Cape Verde is also a great place to fish for shark such as tiger shark, bull shark, hammerhead and manta grande, which can grow up to 300kg. 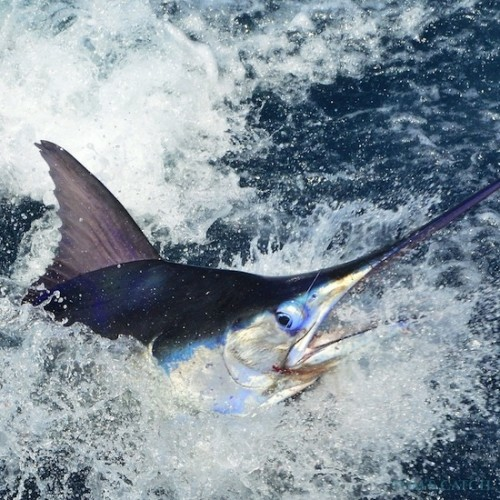 Atlantic blue marlin: Cape Verde is known as the best place in the world for fishing Atlantic blue marlin. They live here all year round, but mid-March to late June is the best time to find them. 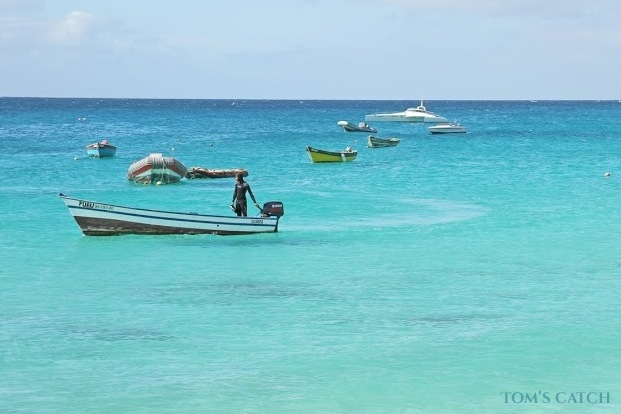 Without a doubt, the best island for fishing in Cape Verde is São Vicente and dozens of fishing boats depart from its port every day in search of marlin. 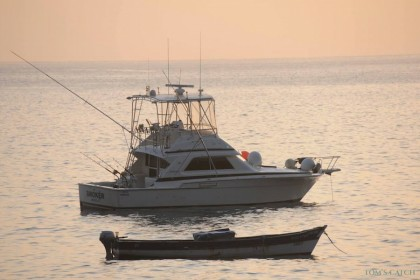 The islands of Santiago, Sal and Boa Vista are also great places to catch marlin. 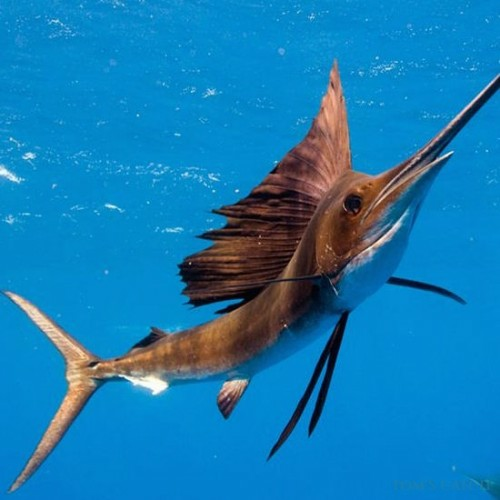 In fact, there are so many fish here that fishermen often complain if they "only" catch two Marlin in one day. White marlin: White marlin usually move in small groups in waters deeper than 100m, feeding on a variety of fish, cephalopods and crustaceans. 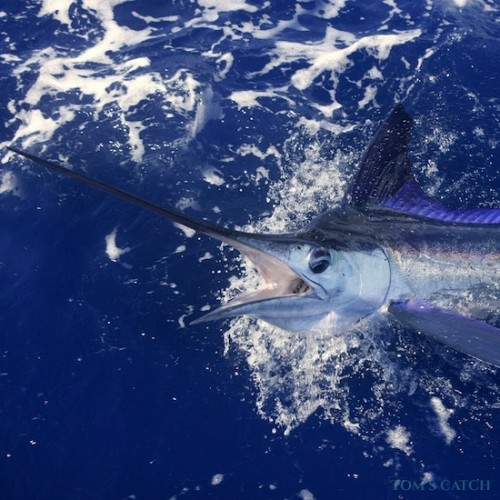 The best time for fishing white marlin in Cape Verde is between July and November. Yellowfin tuna: From September to December, the waters of Cape Verde are great for fishing yellowfin tuna, which can weigh up to 150kg. 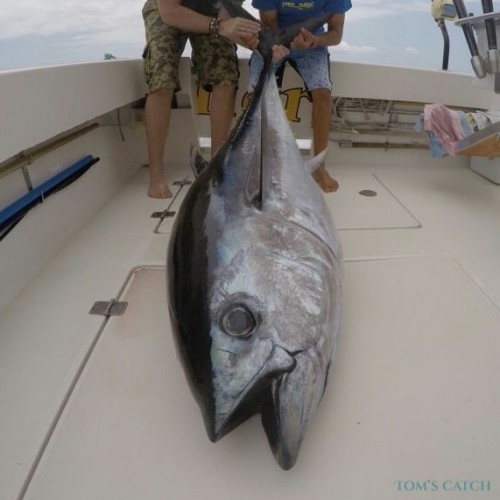 The yellowfin tuna is renowned and prized for its speed and strength whilst fighting, and this fish is very popular for sport fishing in many parts of the area. 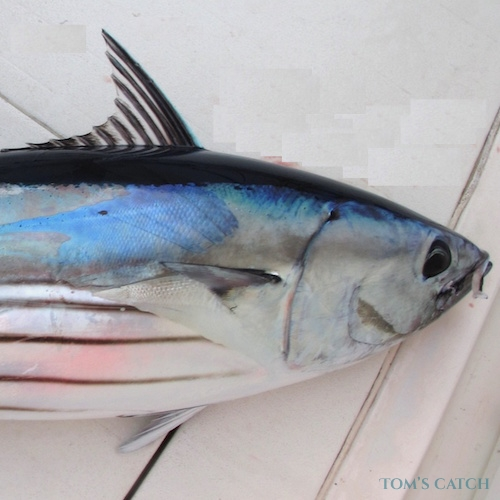 Wahoo: Wahoo can be caught at any time of year by trolling with lures. 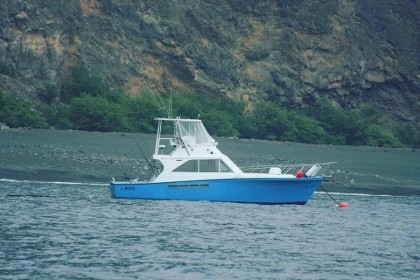 This technique can also help to catch dolphinfish and barracuda, particularly on the northeast coast of Santo Antão where there is a large concentration of them. Amberjack: The best way to fish for amberjack in Cape Verde tends to be with live bait or trolling, whilst some may use jigging techniques with large, elongated jigs. The rocky, volcanic seabed is an ideal habitat for amberjacks and they can reach considerable size, sometimes exceeding 60kg. Due to the winds and strong currents, it is advisable to fish with heavy jigs (over 300g) and this can also help you to catch blackjack, grouper or oilfish. 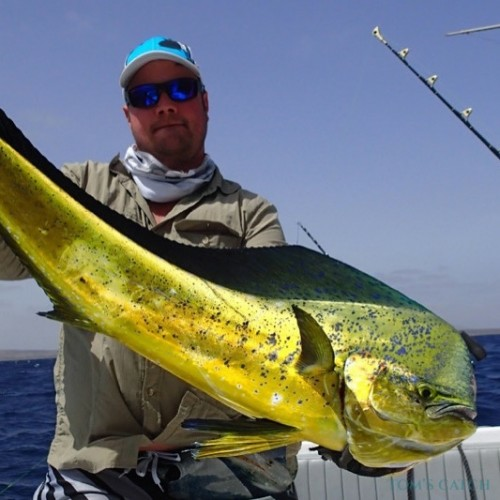 Autumn and winter: Fishing in Cape Verde from September to December can prove very interesting as you can catch wahoo and yellowfin tuna weighing up to 150kg, which can be caught by trolling with artificial fish. 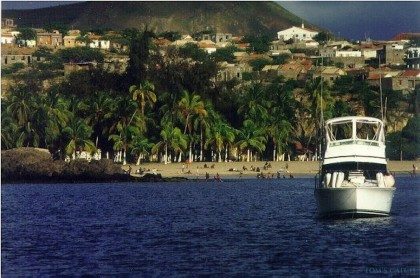 This is also the most recommended season for jigging in Cape Verde. Since there is less wind, there’s less drift and the jig falls more vertically. 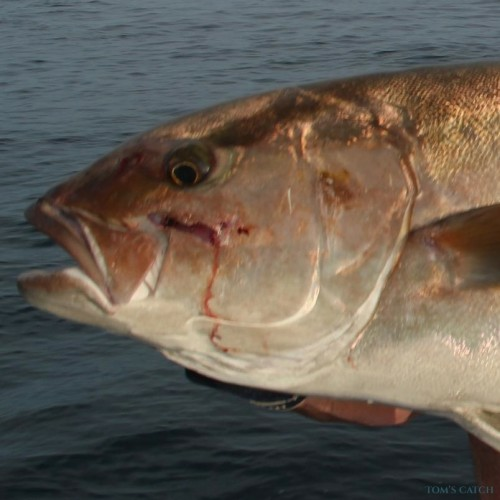 Using this technique, you can catch big amberjack of up to 60kg, blackjack, barracuda, grouper and oilfish. 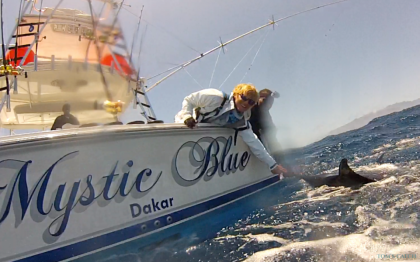 Spring and summer: Cape Verde is the Mecca for fishing Atlantic blue marlin. Although they live here all year round, mid-March to late June is the best time to find them. In September and October there are fewer, but those that are caught are much larger. 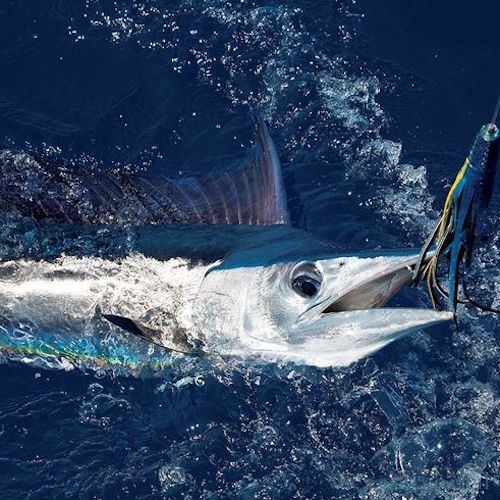 For white marlin, July to November is a very good time to fish. You need a fishing license to fish in fresh water and salt water. 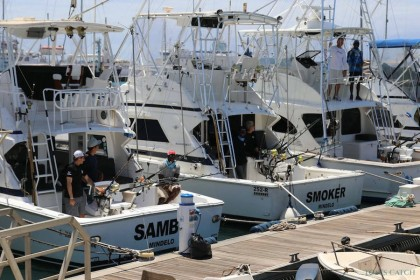 The fishing charters normally have the fishing license included in the price, so you don't need to buy one if you're chartering a boat.